Jodie Foster has directed a star-studded group of Hollywood entertainers and celebrities urging other women to rise up and vote on November 6’s midterm elections. The video features Cher, Laverne Cox, Constance Wu, Christy Turlington-Burns and Olivia Munn, among others. “If somebody asked you ‘What do you care about?’, what would you say?” Tea Leoni asks. “If you can’t take another school shooting” adds Ellen Pompeo. “If basic human rights matter, then vote,” says Netflix’s Grace and Frankie star Lily Tomlin. Others featured in the ad addressed the issues of equal pay, immigration, family separation at the border, healthcare for all ages and gun control as just some of the critical motivations to vote. 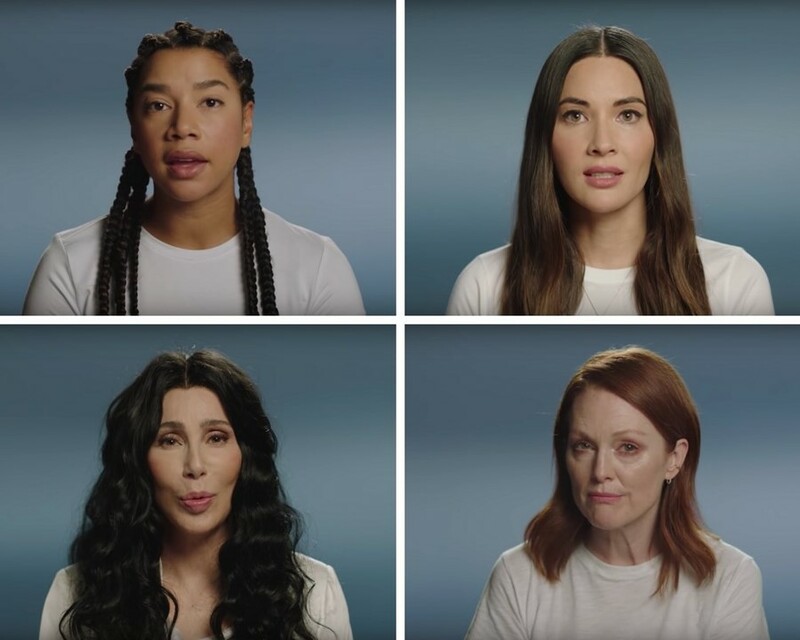 Others who appear in the political ad include Marilu Henner, Felicity Huffman, former Girls star Zosia Mamet, Minka Kelly, Piper Perabo, Lele Pons, Marlee Matlin, Minnie Driver, Julianne Moore and Kathy Najimi. The video, titled Because it Matters, was released and funded by former New York City Mayor Michael Bloomberg’s Independence USA PAC, who pledged to spend at least $80 million helping Democrats reclaim control of the House.